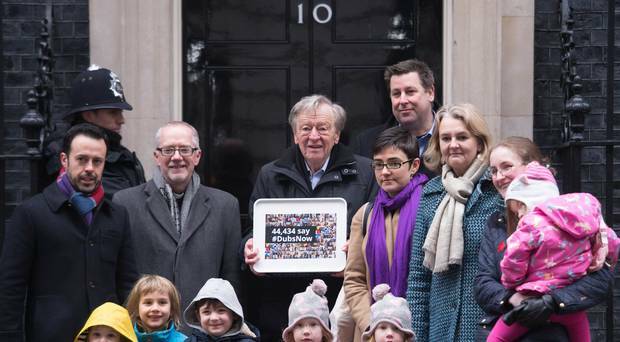 Help Refugees challenged the Home Office’s decision to cap the number of child asylum seekers to be accepted, under an amendment moved by Labour peer Lord Dubs, at 480. Last year the charity sought orders to force then home secretary Amber Rudd to abandon the cap and reopen what it said was a “defective” consultation, so consideration could be given to allowing more children in. But judges at the High Court in London ruled against the charity in November, saying they were “not persuaded” its case was made out. Challenging that ruling at an appeal hearing in July, the charity argued the figure “did not accurately reflect the capacity of local authorities” to provide children with places because it was arrived at following a “confusing” consultation process. Lawyers for the charity argued the consultation question “caused, or at least encouraged” a misunderstanding which led to just six places being offered across the whole of Scotland. They said responses given by local authorities in percentages were not included in the final figure and there was confusion over the closing date of the consultation. Nathalie Lieven QC, representing Help Refugees, also argued that children who were assessed in Calais and refused a place in the UK should have been given “short written reasons” for the refusal. 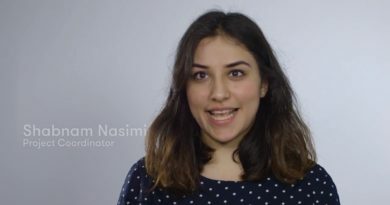 She said the ability of those children to challenge the refusal was “already impeded by formidable barriers” including their youth, lack of English or French, unfamiliarity with the UK legal system and, in many cases, trauma. 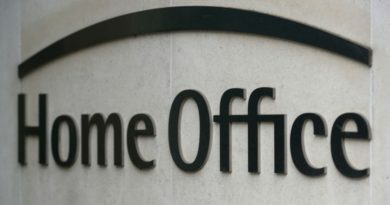 Lawyers for the Home Office argued the High Court reached the right decision and urged Court of Appeal judges to dismiss the case. 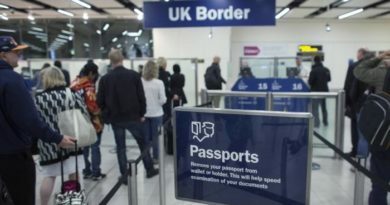 The Dubs Amendment was to the 2016 Immigration Act and, from May last year, required the Home Secretary to make arrangements to relocate “a specified number” of vulnerable refugee children from Europe based on feedback from local authorities. 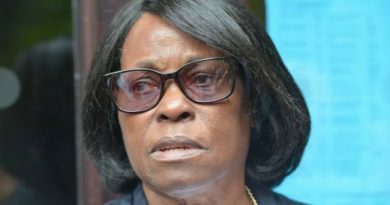 The Government increased the number of children to be relocated under the scheme from 350 to 480 in February last year. Lord Justice McCombe, Lady Justice King and Lord Justice Hickinbottom are due to announce their decision on the case on Wednesday morning.